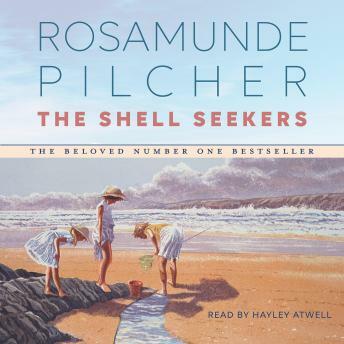 Rosamunde Pilcher's beloved, #1 New York Times bestselling novel is the captivating story of one family-mothers and daughters, husbands and lovers--and of the passions and heartbreak that have held them together for three generations. Wonderful story. Great characters. Found that I had to adjust the volume too often when male characters were narrated though. Even had to rewind several times to catch the conversations. This is one of my favorite books and the audio version is wonderful. The download process was very easy. Great selection of books.